Hopkins County native Donald W. Washington was officially sworn in Friday as Director of the U.S. Marshals Service. 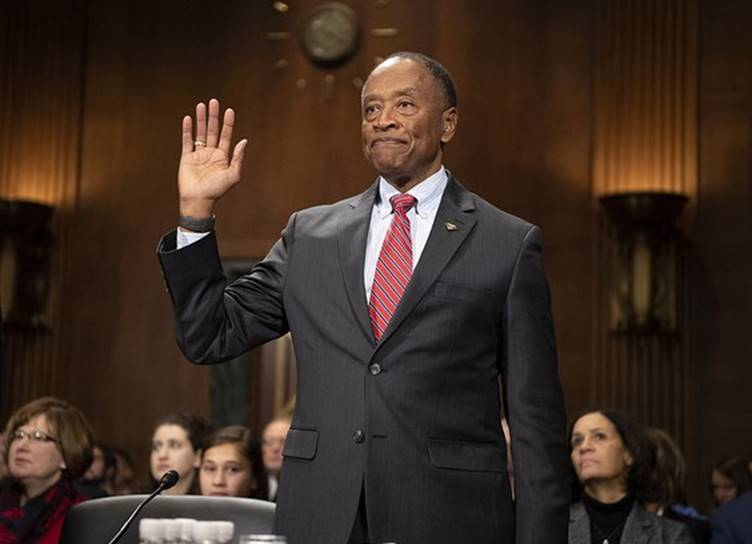 Washington is a 1977 graduate of the U.S. Military Academy at West Point, received his law degree in 1989 and was appointed by President George W. Bush to serve as U.S. Attorney for the Western District of Louisiana. He was appointed to head the Marshal’s Service by President Trump and confirmed by the U.S. Senate on March 14.